The defeat was the first time Serena Williams lost her first match at an American hard court championship for 21 years. Motherhood seems to be taking its toll on Serena Williams as her invincibility on the tennis court has literally evaporated. Serena crashed out of the Miami Open in the first round early Thursday morning, slumping to a straight sets defeat against Japan's Naomi Osaka. This is the latest setback for the former world number one who is staging a comeback after taking time off to deliver her first child. Osaka, who won her first major title in Indian Wells last weekend, was superior throughout and fully deserved her 6-3, 6-2 win in just one hour and 17 minutes. It was Serena's fourth match and second tournament appearance since returning from her 13-month maternity leave, yet the American’s movement and inability to stay in the rallies suggested her comeback could be more arduous than expected. 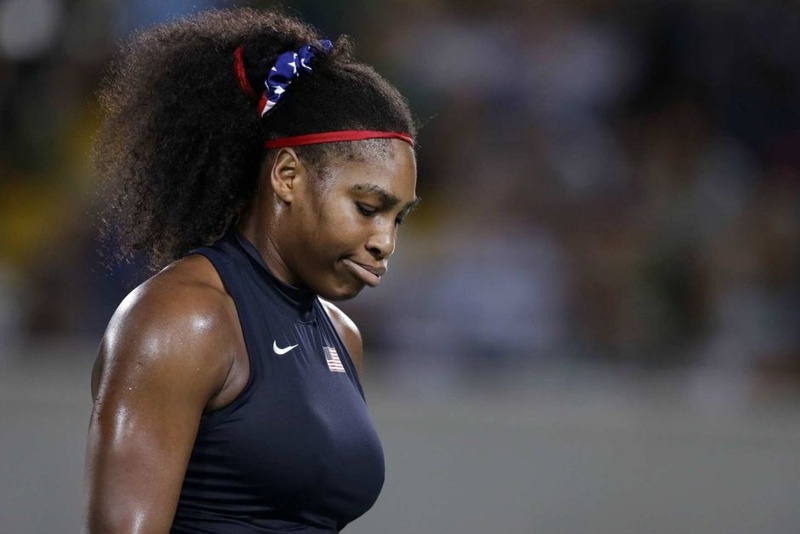 This defeat is the first time Serena has lost her first match at an American hard court championship for 21 years.